When is the best time to visit Europe? Well, Europe is full of magic, and the time is always right to discover it. However, to make sure you get the best out of your travel, it is essential to pick your destination according to the season. Just like Scandinavia is an excellent choice for summer travel or Northern Lights tours in winter, Southern Europe is in its prime in spring and fall. Use our guide below to plan your perfect Europe vacation. 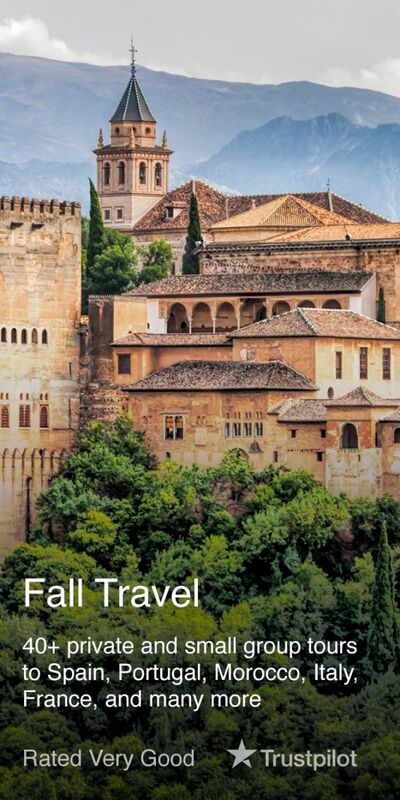 Simply choose the season, and view our tour selection carefully put together for you by Firebird team. 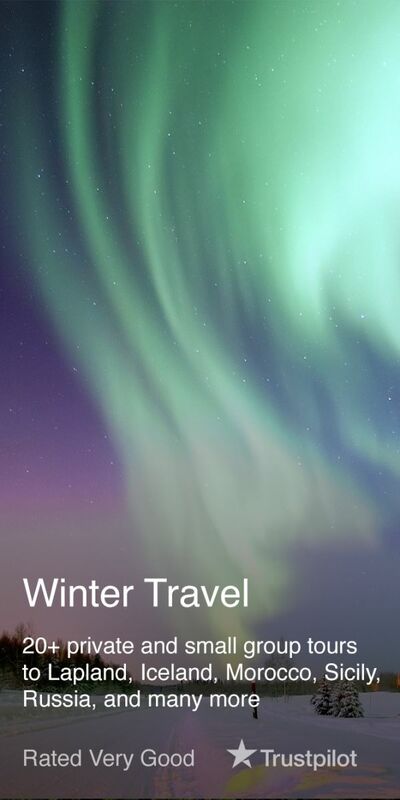 Be amazed at Northern Lights and discover the world of Sami people. 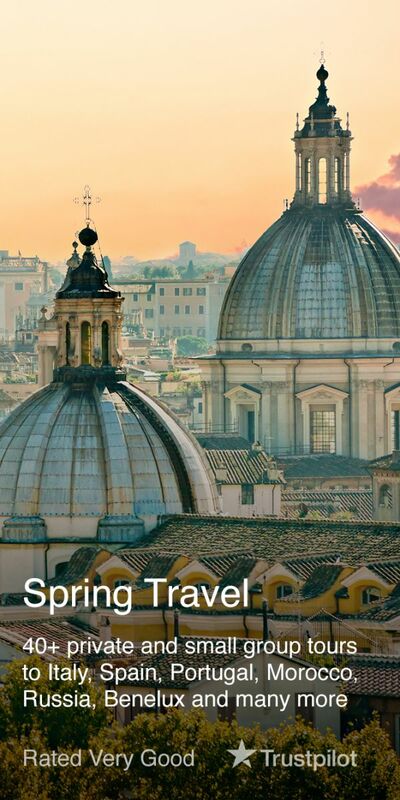 Enjoy Italy and its unique heritage without never-ending lines. Forget about chilly winter routine under Morocco's burning sun. Sample mulled wine and world's best fondue in winter Switzerland. Explore the best of Italy at the best weather away from the crowds. Discover the best of Spain without overwhelming heat and crowds. Absorb true romance among the blooming colors of Parisian spring. Witness the renown Dutch tulip fields from April till May. 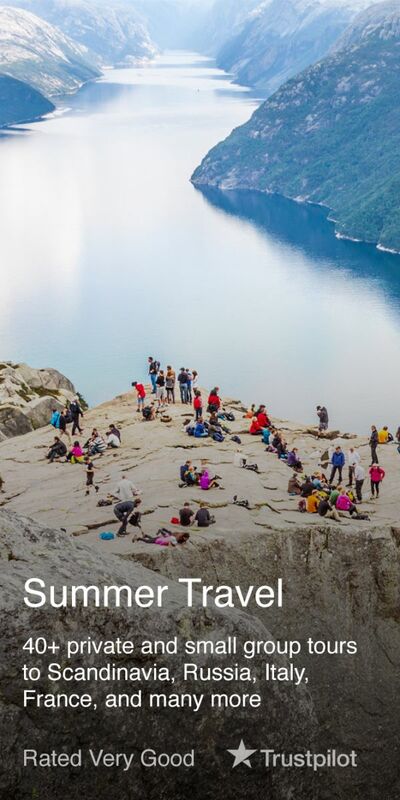 Relish Scandinavia's mild summers and explore its natural scapes. Don't be disturbed by Russia's harsh weather, even in Siberia! Take a dip in the Atlantic Ocean and cruise down the Douro River. Discover Normandy and Cote d'Azur when in summer France. Avoid annoying crowds and devastating heat. Discover historic Lisbon and try some of the best Port wines. The best time to visit Tuscany and try its world-famous wines. Feel the authentic France and find your perfect weather. Partners of America’s largest public media enterprise.